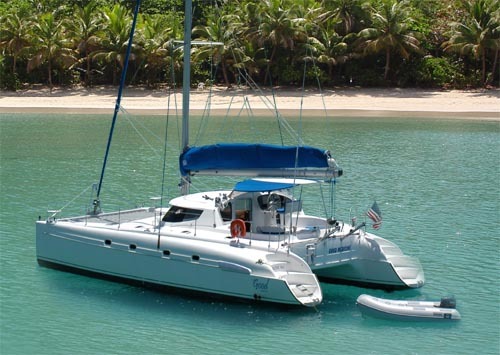 The modern catamaran yacht is extremely popular for its stability, safety & privacy as a crewed luxury yacht charter. 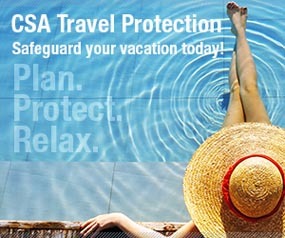 A must for the catamaran sailing vacationer. 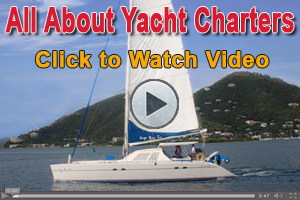 Catamaran sailing vacations are relatively new to the charter industry with the first major catamaran sailboat available for charter beginning in around 1990 in the Virgin Islands. Catamaran yachts are generally faster than single-hull sailboats due to their having more power and design that produces less drag. 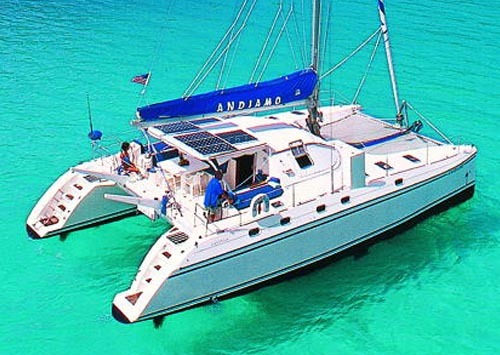 Catamarans are typically lighter and thus have less displacement (weight). This is because they don't require a keel counterweight since righting moment is derived from the spacing between multiple hulls. Catamaran sailing yachts have wider beams, usually from about 22 feet to 56 feet which makes them more stable and able to have more sail area per unit of length than a mono-hull sailboat. The wide draft also means more deck space leading to more comfort for the guests. A Catamaran sailing yacht charter vacation is like having your own private hotel and staff to serve you and take you to the various islands and destinations of your choosing. Double queen sized beds makes you feel like home. The internal space inside a catamaran sailboat is comfortable with double the space on deck. 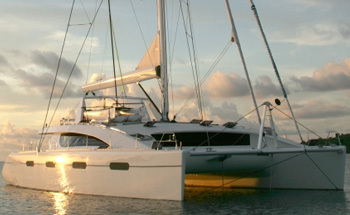 Luxury catamarans sailing yachts are now available in the major sailing destinations. Contact us for more details on these locations or view some of the catamaran sailboats by clicking the links below.